I really love this set a lot!!! It has sentiments for every any reason you may need to make a card for. I find myself reaching for it a lot. For my card today, it's a bit out of my norm or comfort. I make cards, like I dress myself....Very simple, everything coordinates and safe, unless it's time to dress it up, for an evening out and about. 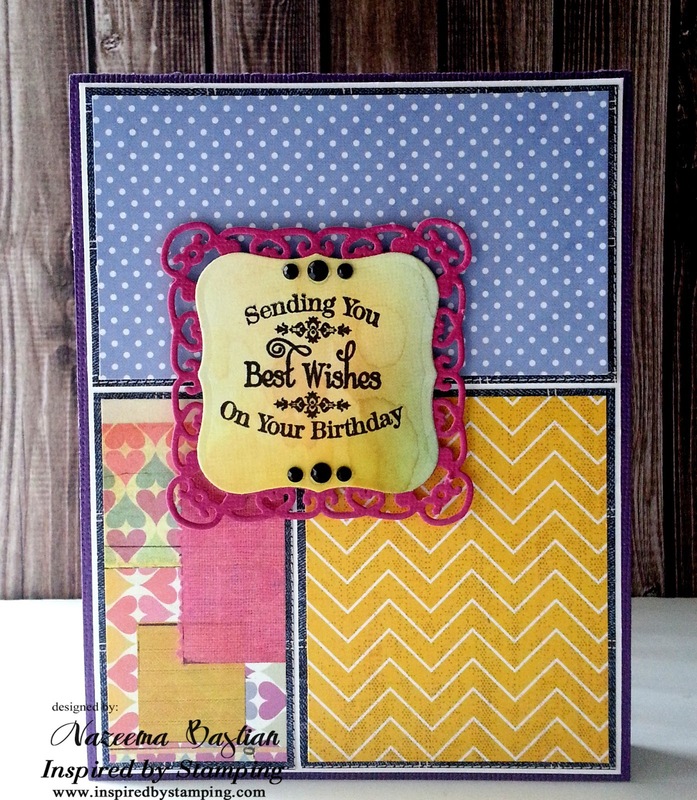 So today, I took a plunge and joined Moxie Fab Challenge: Mixy Matchy challenge. Those example pictures were so beautiful, but I would never even dare to wear any of those outfits together. Oh...nooo....no....!! I would take a skirt or blouse here and there, but I would I would match it with a well coordinating top!! I really like how it came out!!! Love the panels and the diecutting...gorgeous! 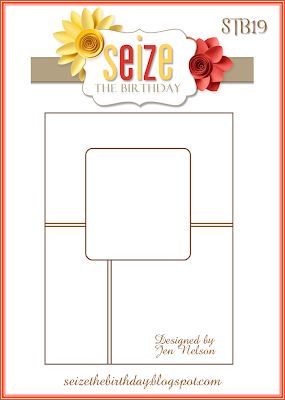 Thanks for joining us for Seize the Birthday! Lovely card. Thanks for joining in with the Cupboard Trilogy Challenge. Eine schöne Karte in schönen Farben.